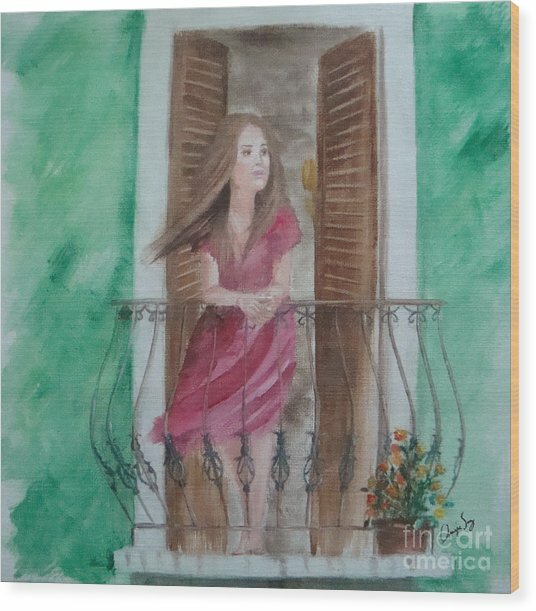 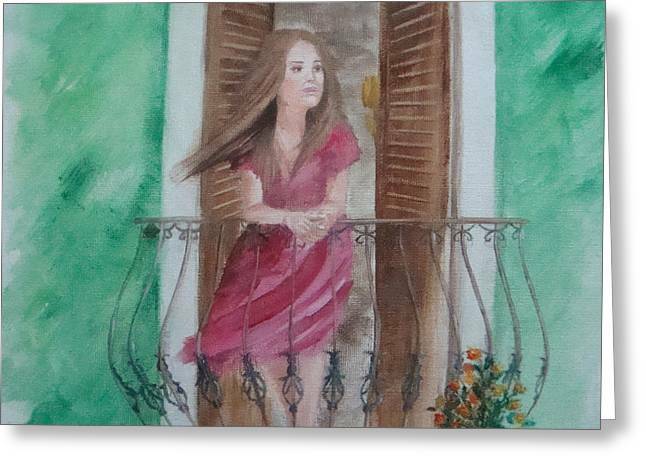 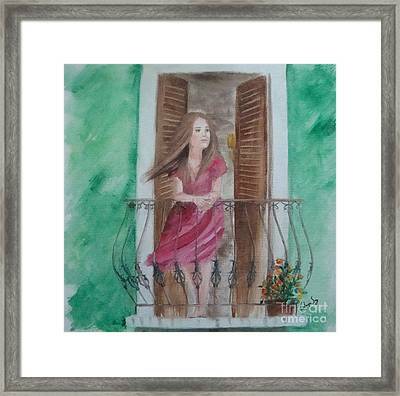 At The Balcony is a painting by Angela Melendez which was uploaded on January 20th, 2013. At the Balcony is about of a fresh and quiet afternoon at home, specificly at the Old San Juan, PR. 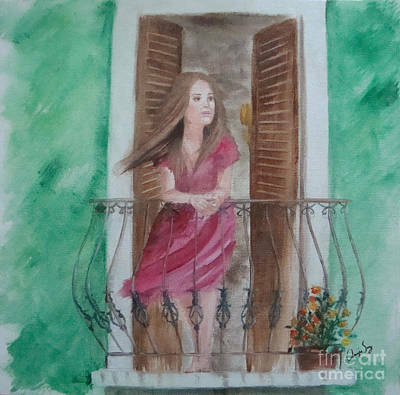 Just relaxing, maybe after a day of work, or after doing the daily chores... who knows, just relaxing, maybe thinking of a conversation held earlier that day... At the Balcony is just about life, about common things, about everyday or just one of those "special days".